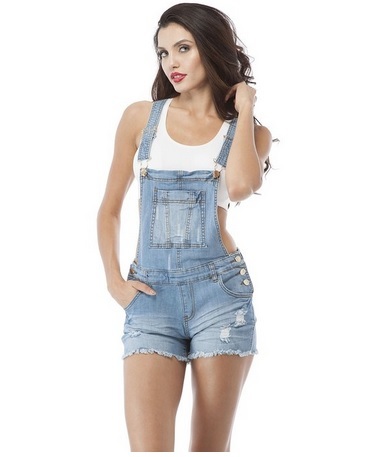 Overalls climbed their way back into mainstream fashion since 2013 and if you didn’t try the trend back then, then you should definitely go for it now. There are so many ways to style denim overalls and if you want to know more about it, just continue reading below. 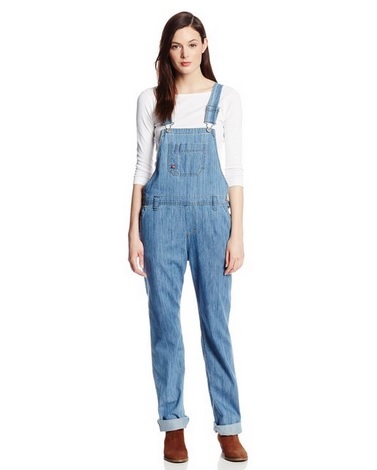 Try wearing overalls in an unexpected color, like a bright pop of neon that’s just perfect for spring and summer. 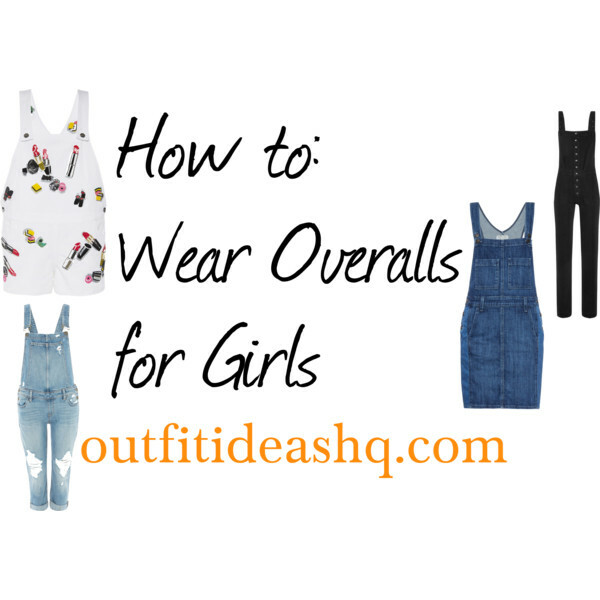 A super easy way to sport your overalls is by wearing a traditional one and by adding a patterned or printed top over it. We believe that the crazier the print is, the better. It should be a nice balance of basic yet statement-making. Manage to look polished by layering a white button-down shirt with your black overalls. Finish it off with sunglasses and slip-ons for a laidback yet girly look. Wear it with your midriff top for another trendy look. It will give your look a bit of retro vibe but still managing to look totally fresh. 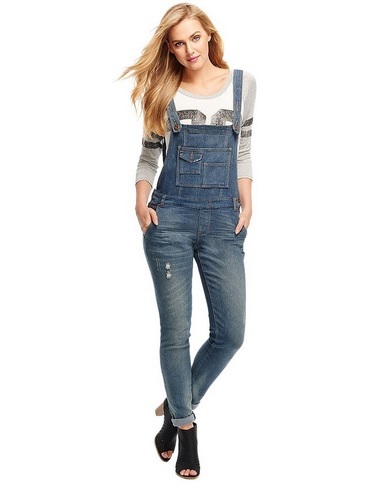 Pair your overall with textures like super girly pieces like a lace top. 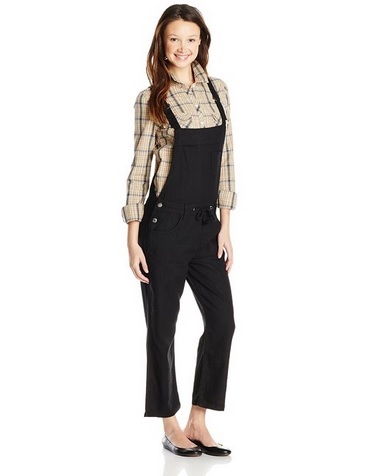 Try a hip-hugging overall paired with long-sleeved top and cute ballet flats for an ultra chic yet pretty simple look. To give your overalls a more sleek feel, cuff them at the ankles then mix it with a cropped top to make your look even more flattering. When in doubt, sport cool gray overalls with black kicks and matching gray tee. It’s a pretty low-key look that’s fool-proof. Simple yet sporty. 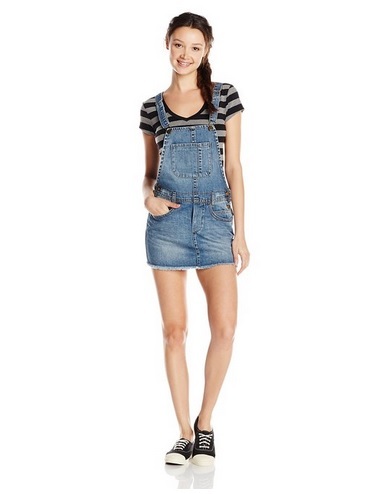 An overall dress is pretty trendy and girly. Try out with a Peter Pan collared top layered under it. Complete the look with sheer stockings and oxfords for a slightly preppy yet sophisticated look. 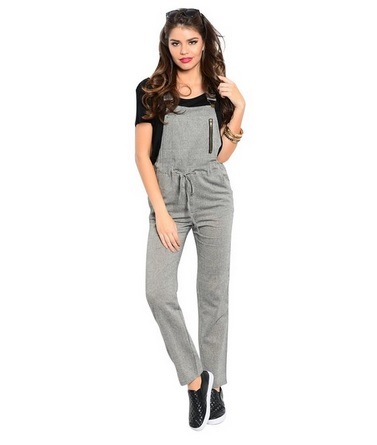 If you’re petite, long overalls can definitely overwhelm your body. 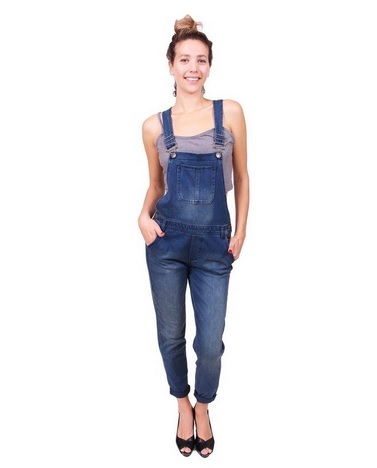 Try rocking an overall paired with plain white tee. Experiment with tights and layer a cardigan on top then finish off with sneakers for a relaxed look.